What we most love about the build is excellent navigation and relevant widget which can help to get content fast. Wizard covers many popular and new addons including Covenant, Mobdina, The Pyramid, Rebirth and many more. Durex Wizard is now Installed. 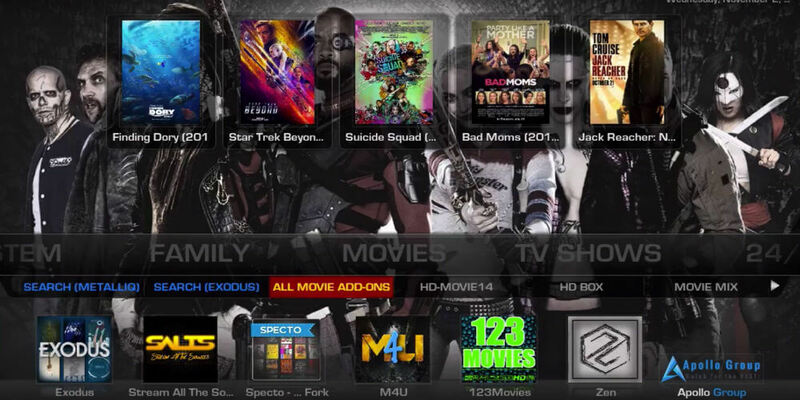 Previous articleHow to Install CellarDoor TV Build on Kodi Krypton.